Hello everyone! 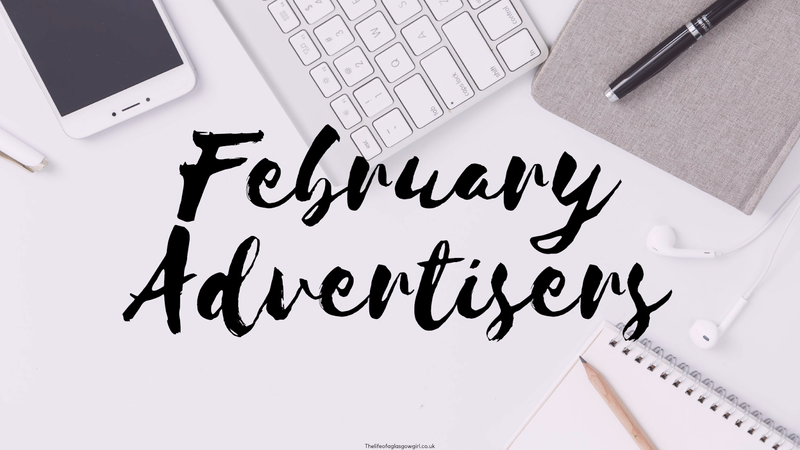 It's the start of a new month and that means a new advertisers post. 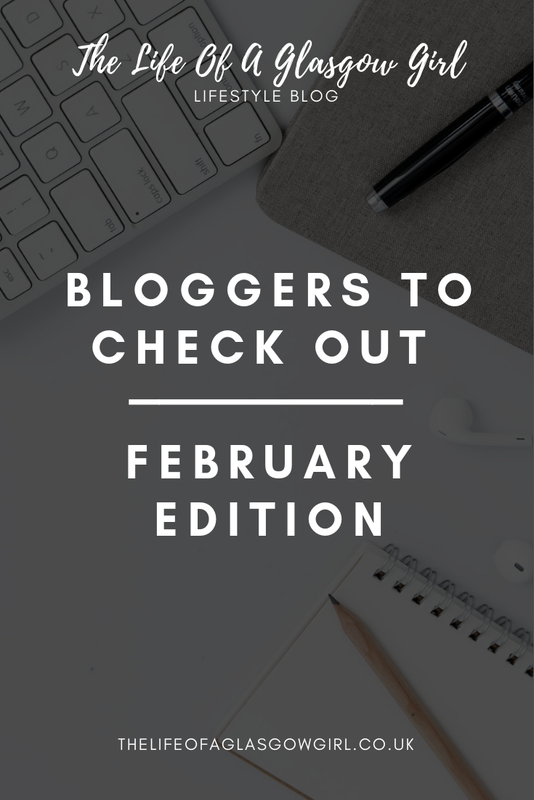 So here are some absolutely amazing bloggers you should all check out. This is such an amazing bunch of women that y'all really need to check out! so sit back, grab a cuppa and get ready to start reading some exciting blogs with fabulous content. First up I have Kim from chimmyville.co.uk with me for advertising again and I can't tell you enough how much I just love her content, and I'm not just saying that. I am so grateful for Kim advertising with me again. Kims content always keeps me gripped and I really love how she writes, I feel like I'm listening to a friend, so down to earth and easy going. A post from Kim I loved recently is - Favourite Dairy Free Alternatives - Like Kim I have always struggles digesting dairy so this was a great post in helping me find some new alternatives to add into my diet. "I’m Kim, actually it’s Kimberley but I prefer to be called Kim. I also go by Kimmy, Kimbo, Gizmo and Chimmy or Chimmykins; the latter two being the inspiration for my blog’s name “Chimmyville”, a combination of my nickname and the French word ‘Ville’ meaning town or place." Next I have Catherine from Paintthefaceofanxiety.com with me for February advertising. Cath has been with me before and it's also so nice when someone comes back, I really love Caths blog, her reviews are always really great and I find myself getting new recommendations for products, one post I have really enjoyed from Cath lately is - Herbal Salve 5% CBD oil review - I have had CBD oil recommended to me many times for my anxiety and insomnia so when I read Caths review I think I want to try it. I don't fancy the taste but as she says in her review, have a strong flavoured drink at the ready and you will be fine. "Hey There! I'm Cath, I'm 25 and from the UK, I'm a complete beauty junkie, gamer, vegetarian, animal lover and nerd! 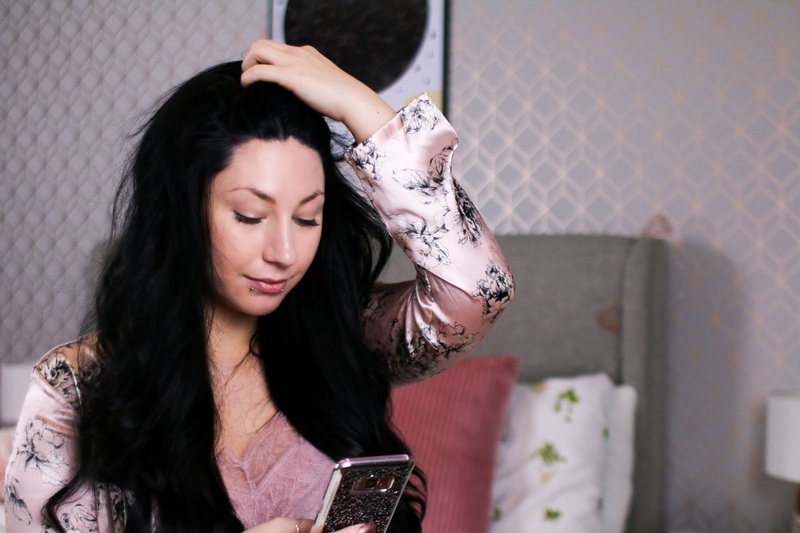 Paint The Face Of Anxiety is a blog made in July 2018, I’ve came back to blogging after 4 years when i had a blog called beauty is in the eye of the beholder." 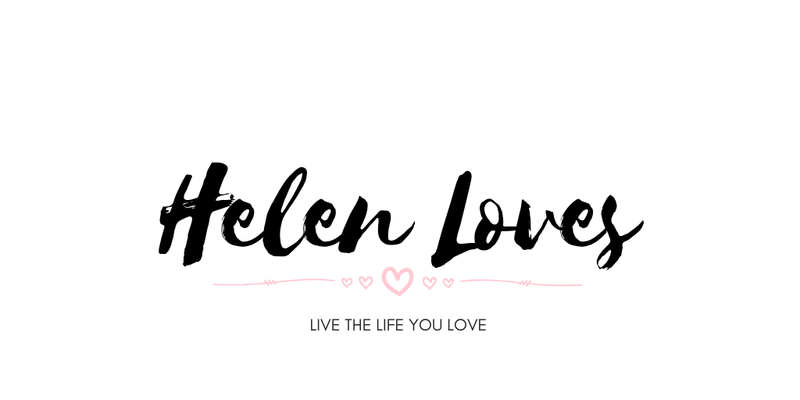 Next up is Helen from helenloves.co.uk and Helen has been with me before! Again, it's always a pleasure to have someone come back. I adore Helen's aesthetic in her blog, her posts are always so detailed and great read. A post I have enjoyed from Helen recently has been - 10 Things to let go of this year - I really loved this post because it had me nodding along the whole time, I really want to make big changes this year so this has given me an extra boost. "I’m all about trying to live my best life; to live the life I love. You’ll find me writing about what I’m reading, what I’m loving or pondering on various topics close to my heart. I hope the blog is a cosy, and positive space promoting wellbeing and self-reflection. I spent years letting anxiety and a lack of self-confidence get in the way of achieving my goals. Now, I’m all about finding tips and tricks to alter my mindset and boost confidence." Next up I have Alexx from aestheticsbyalexx.com with me this month. It's an honour to have Alexx with me and I can't wait to get showcasing her blog to you all! Her blog is an amazing place for everyone to get some great travel tips and see all the beautiful places she visits. A post from Alexx I have really loved recently has been - 10 Things NOT To Pack And What To Pack Instead - I am terrible for packing things I really don't need. I could fill around 4 suitcases with the amount of stuff I want to take away with me haha so this was a great read on getting inspiration when it comes to my next holiday. "Hello everyone. My name is Alexx and welcome to Aesthetics by Alexx. I’m a brand new blogger. I’ve also used this as my first post, but I’m sure this will change as I start to blog. Whereas it’ll be nice to look back and see what I’ve written over time as my first post! So I just want to start with a little bit about me." Last but by no means least, is the lovely Stephanie from stephaniecristi.blog with me for February! A huge welcome to Stephanie. 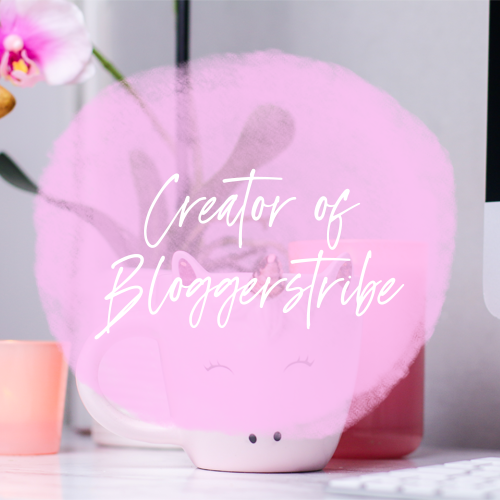 Stephanie's blog is fairly new to me but I am oh so glad I now know her blog, I am loving her writing style and her blog layout, seriously, it's so nice! A blog post I really enjoyed reading by Stephanie is her post - Life With a Cat: Heaven or a Nightmare? - I am a HUGE lover of cats, I don't think that's any secret so when I saw this post I just HAD to read it and I recommend you all do as well, especially if you are thinking about getting a cat. "Hello, my name is Stephanie Cristina! I am a blogger living in Los Angeles. Welcome to my blog, where I post my photos, stories and rants about the world seen through the eyes of a Millenial woman. I started this blog to provide you with fresh new ideas about getting more out of life." 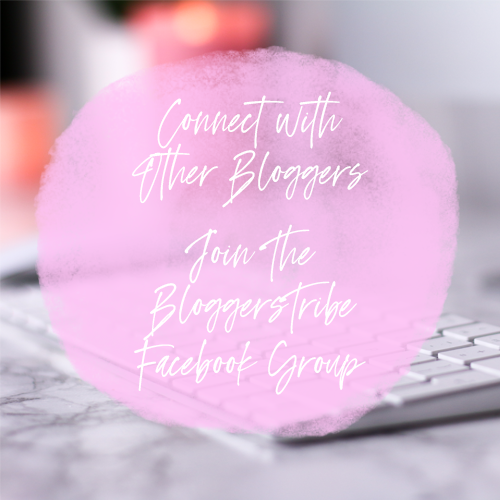 This is so amazing that you support other bloggers. Thank you for introducing me to new bloggers, it is always nice to find someone new to you. Thanks for your kind words Jordanne!